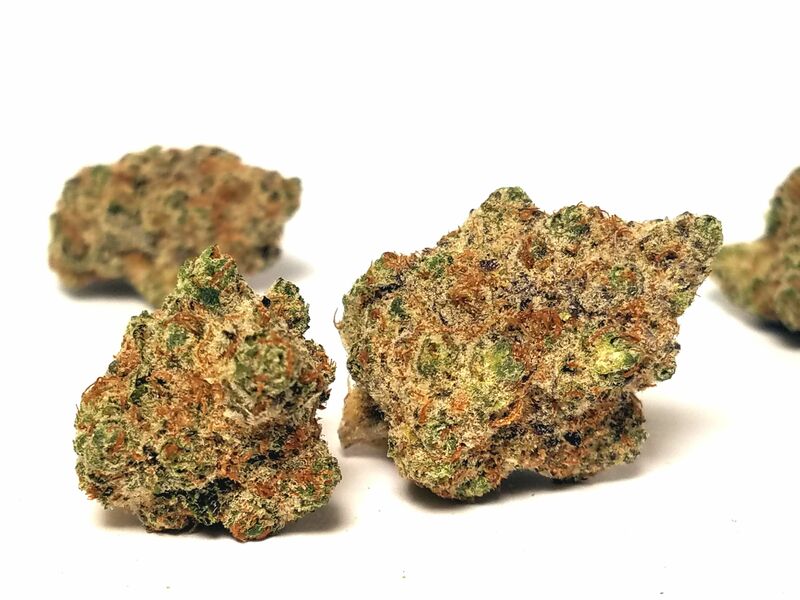 Sour Tangie is a partnership between two insanely loved strains, East Coast Sour Diesel and Tangie, to form an instense sativa high that is a good mix of the two. Long lasting energy and a slight body high come from ECSD while Tangie provides a more racy mindset and a more relaxing energy over time. Much like the effects, the flavor is a rush of tangerine and diesel, much like that of a citral wood varnish that coats your mouth.